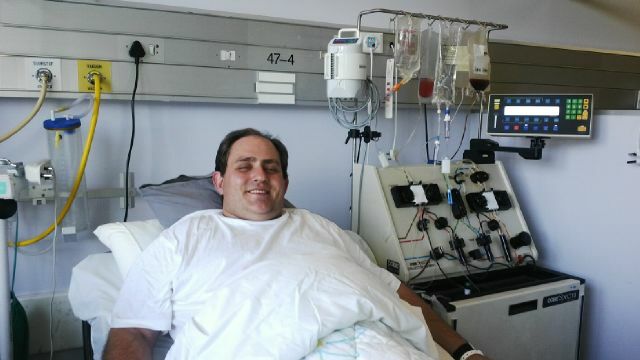 ‘I registered as a bone marrow donor more than ten years ago and actually forgot about it,’ says Johan Weyers, 35, who lives in Bloemfontein and works in the legal department of a debt review company. 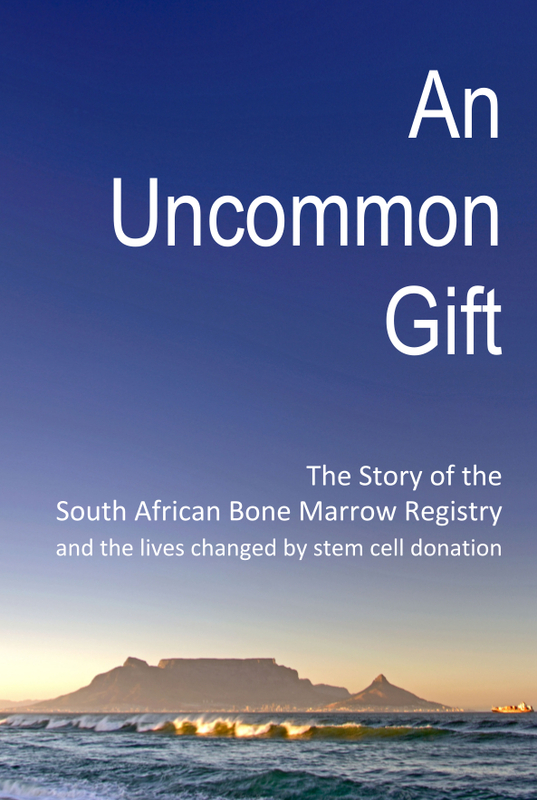 But in 2013, after attempts by the SABMR to contact him telephonically had failed, Johan received a letter informing him that he might be a bone marrow match for a patient: was he was still willing to donate? Town for the donation, which was performed at a private hospital. ‘If I can save someone’s life, I will donate bone marrow over and over again,’ he says. 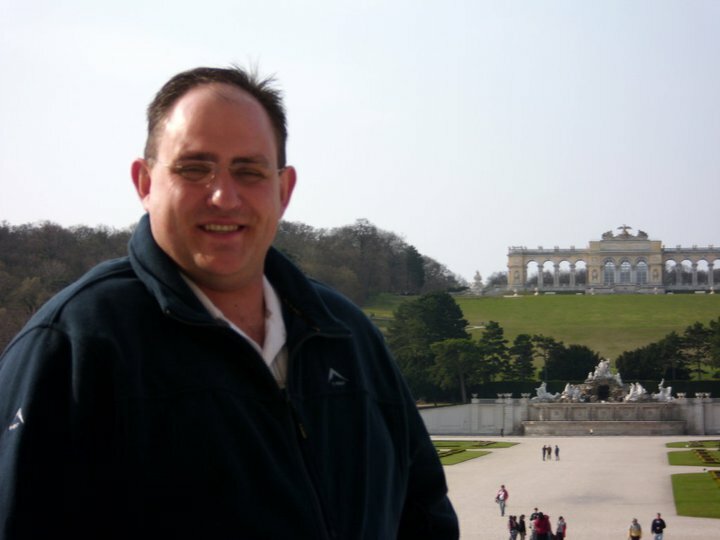 An early childhood experience in Lichtenburg has informed Johan’s many acts of goodwill, including his blood donations every two months since the age of 16. ‘We nearly lost my sister when I was four years old and she was four months old,’ he explains. In crèche at the time, his sister contracted a gastric infection so vicious that she was not expected to survive. She didn’t respond to the drips she was given but continued to dehydrate, and her doctor prepared to fly her to Pretoria. In the nick of time, she began to respond.’It’s stuck with me for life – to see someone dying in front of you, and there’s nothing you can do about it,’ he recalls. His sister’s life was spared, and her two young children are now the love of Johan’s life. Strongly valuing the unconditional support his family provides, he wishes to help other families avoid losing a member: ‘I will do anything in my power for someone who needs help, and I know other people would be willing to do that for me if I needed it,’ he says.